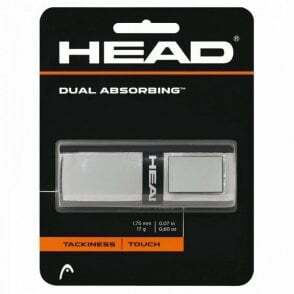 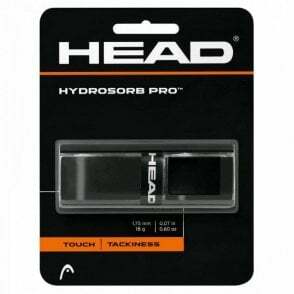 These Head Pro grip overgrips are a perfect grip for any racket such as tennis, badminton, squash or racketball. 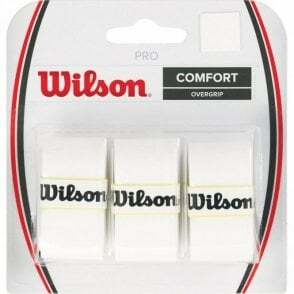 They are designed to go over the top of another grip and make the handle feel very soft yet with a dry feel, to make this a very comfortable grip. 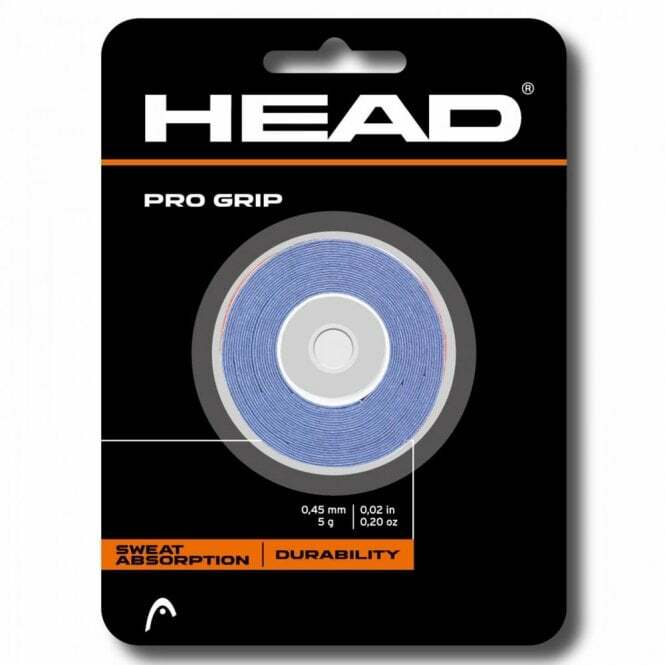 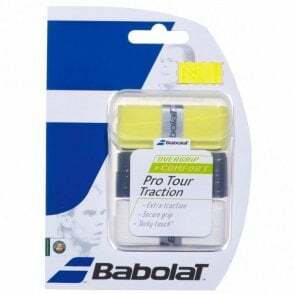 The Head Pro grip Overgrip is perfect for any racket sport. 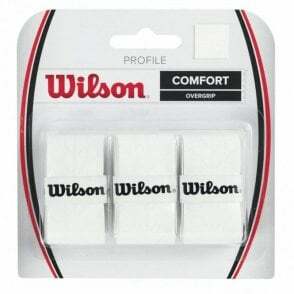 A great feeling grip that `sitebuilder_2575_overlay`.`offers` a very thin overwrap onto a racket handle that has a dry, slightly sanded feel and `sitebuilder_2575_overlay`.`offers` maximum sweat absorption thanks to the thousands of tiny micropores. 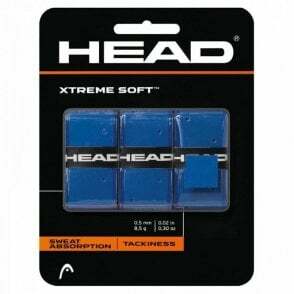 These grips are available in blue colour only.